It seems like every teacher uses Comic Sans for their back-to-school handouts. Mothers who make scrapbooks of Junior's first day of school use the same font. But there are a few free back-to-school fonts that really stand out. 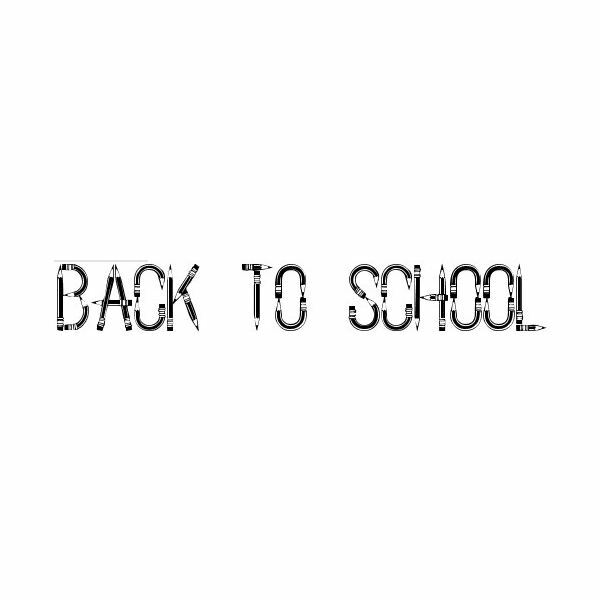 If you're looking for a decorative font, Back to School is a good bet. It only offers capital letters, but the use of pencils to construct the letters gives this typeface a scholastic feel. 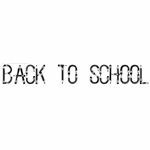 The Back to School font is ideal for headlines, although it's a little much for big blocks of text. 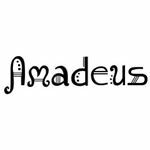 Amadeus is a great font for music teachers. The forms of the letters making up this typeface mimic musical notes and instruments — without going so far that text is difficult to read. 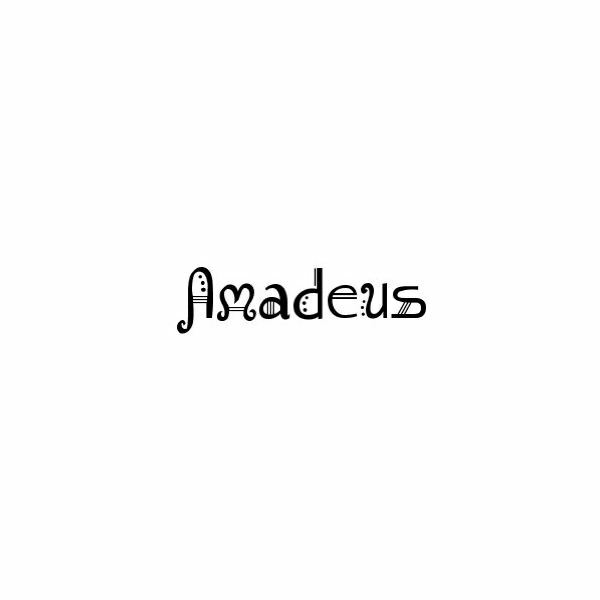 Amadeus is a complete font — the creator even included symbols and letters with accents. If you're working with younger grades, block letters can come in handy. 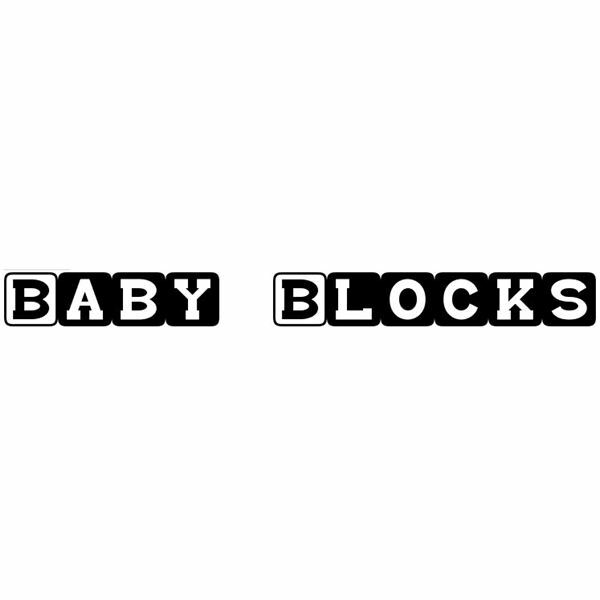 The Baby Blocks font has the same feeling that the blocks many of us used to practice our reading had; this font is another good bet for headlines and other decorative text. It's an easy-to-read option, no matter your age. Somehow, handwriting just seems to go to with the idea of back-to-school. 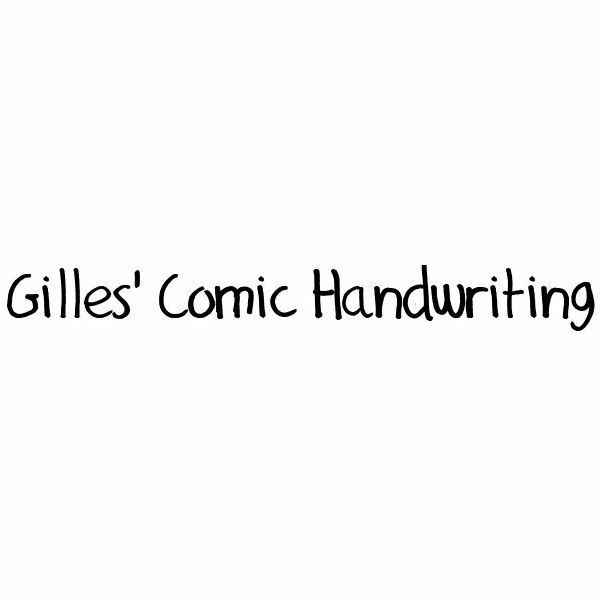 There are thousands of free handwriting fonts available, but Gilles' Comic Handwriting is a particularly good option. Despite it's appearance of youthful writing, this font is still easy to read. Even better, it is a complete font with the symbols that many font designers skip. Many fonts you might think of as appropriate for back-to-school are classified as 'comic' or 'decorative' fonts. 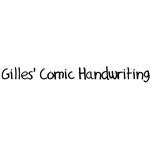 If you want to browse through a few more than the four listed here, the Dafont Comic Fonts list is a good place to start, as is the Dafont Decorative Fonts list. There are some very creative fonts out there, perfect for back-to-school handouts and other materials. But there is one thing to think about when you use these fonts, at least with younger kids: sometimes the more decorative fonts can be hard to read — especially for someone learning to read. Double check that everyone will be able to read your favorite fonts before you start copying your handouts. No matter what event or holiday you are planning, if you are creating flyers or invitations for it, you'll want a font that's appropriate for the task. This series uncovers the best fonts to use for your desktop publishing projects, and better yet, every one of these fonts is free.